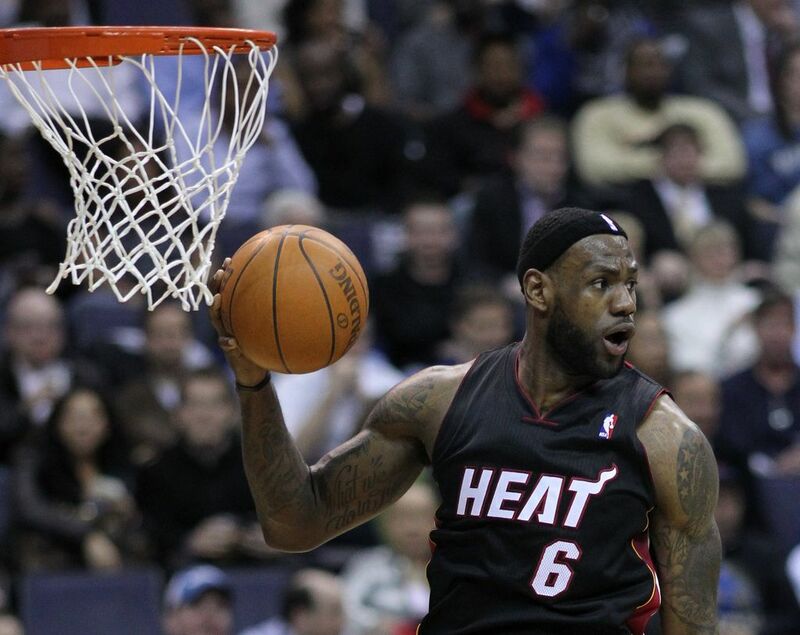 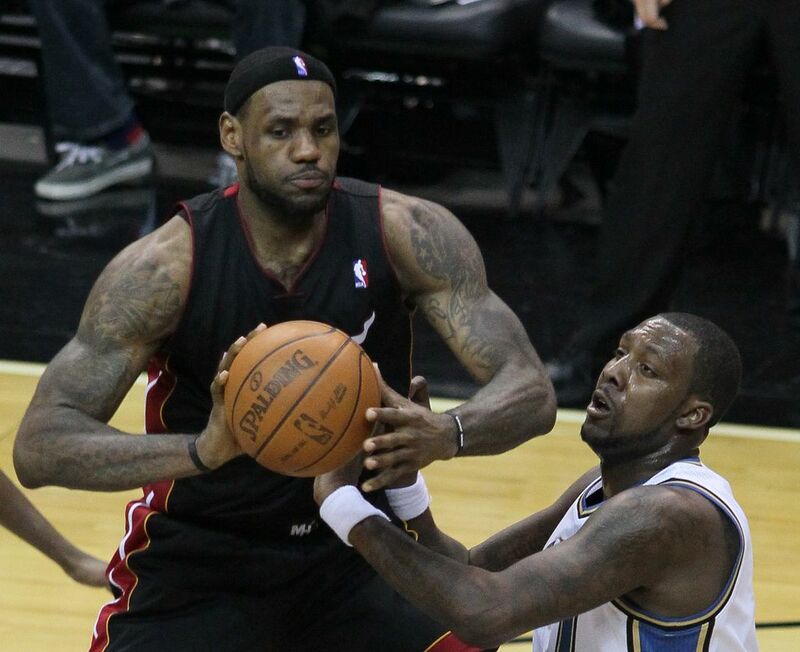 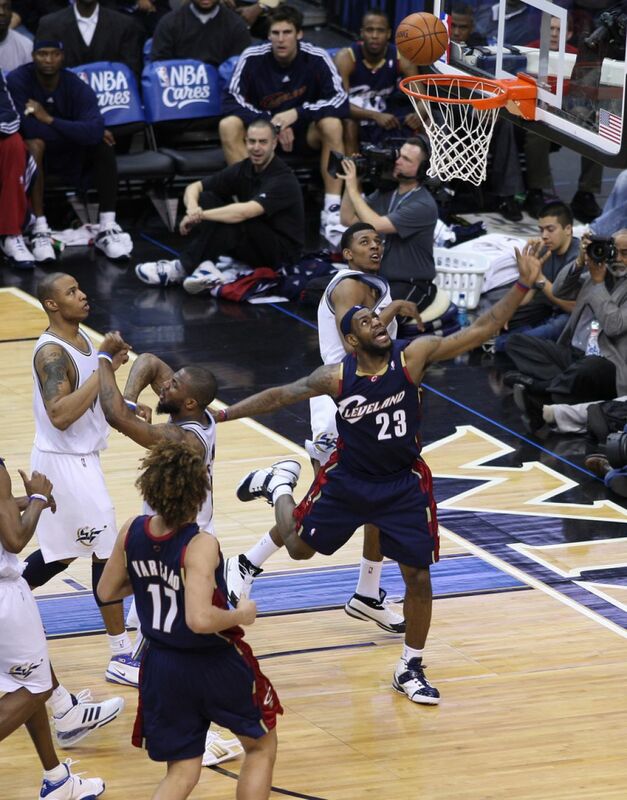 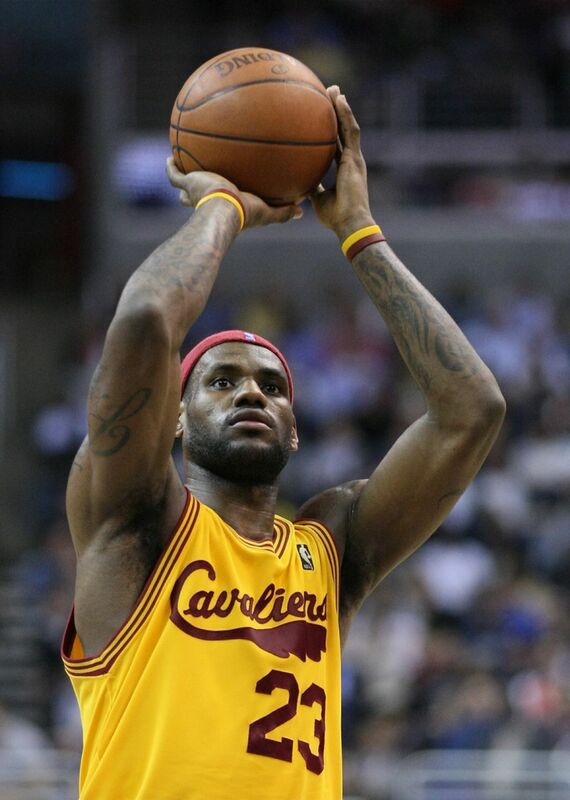 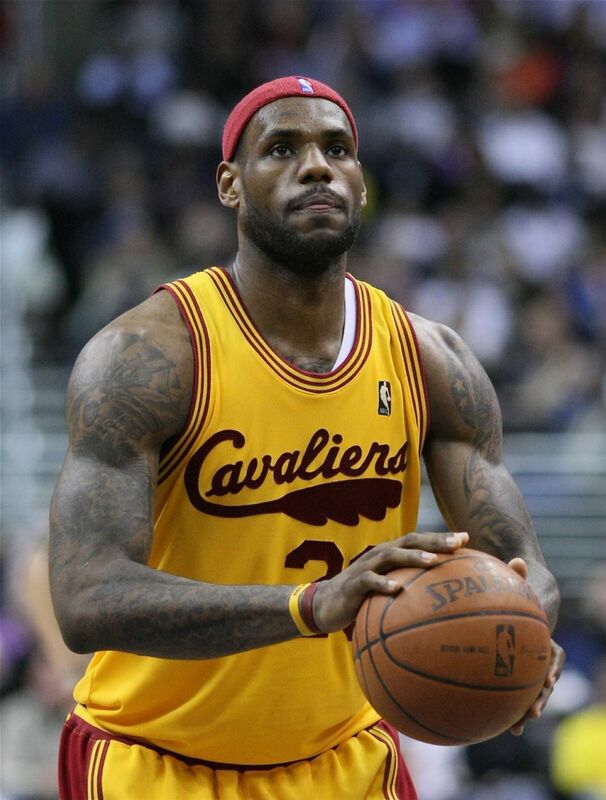 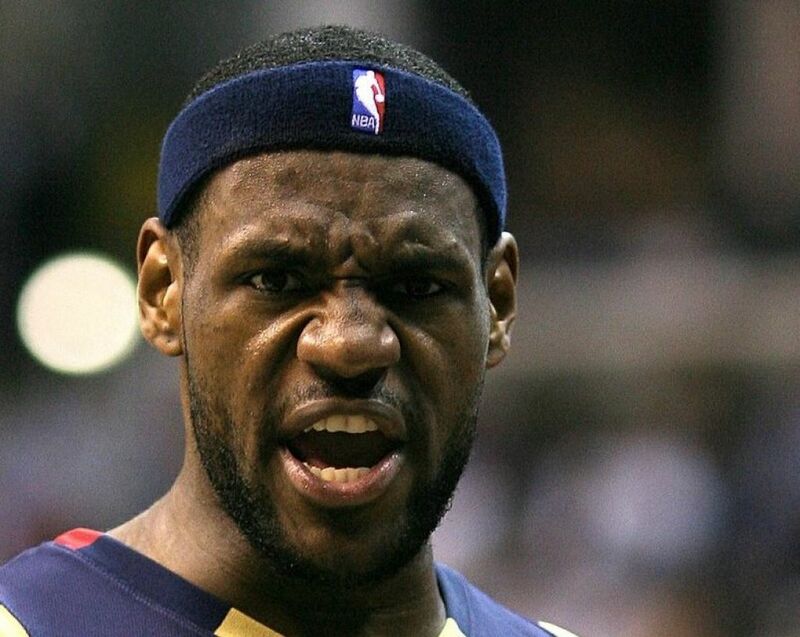 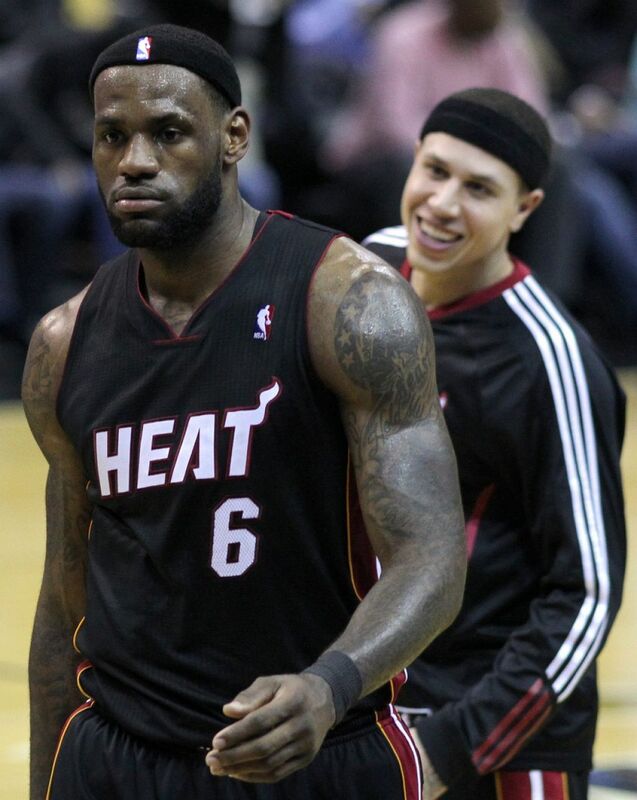 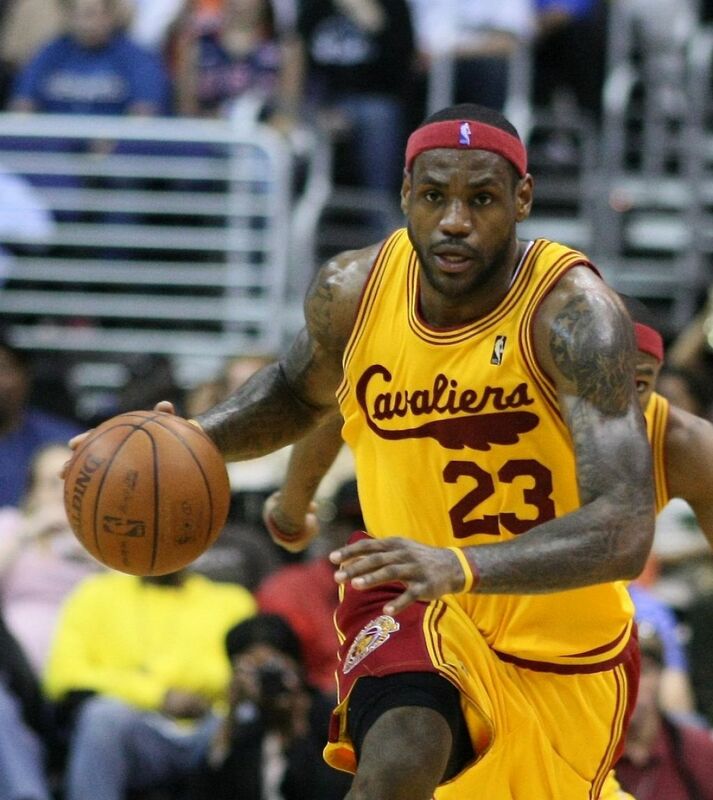 LeBron James of the Miami Heat was named as Sports Illustrated’s Sportsman of the Year for 2012. 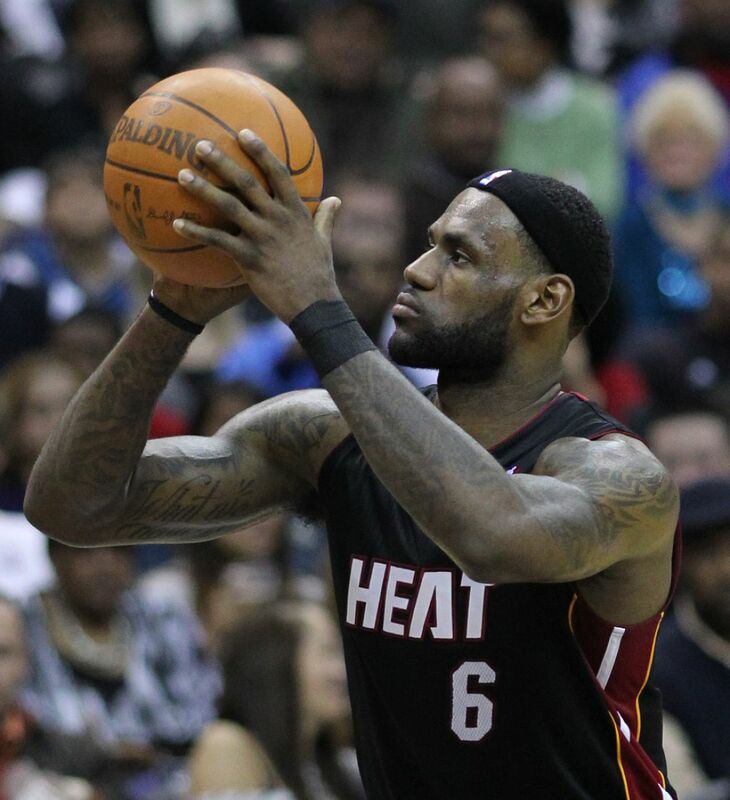 He is just one of six professional basketball players that won Sportsman including Heat teammate Dwyane Wade (’06), Tim Duncan and David Robinson (’03), Michael Jordan (1991), Kareem Abdul-Jabbar (1985) and Bill Russell (1968). 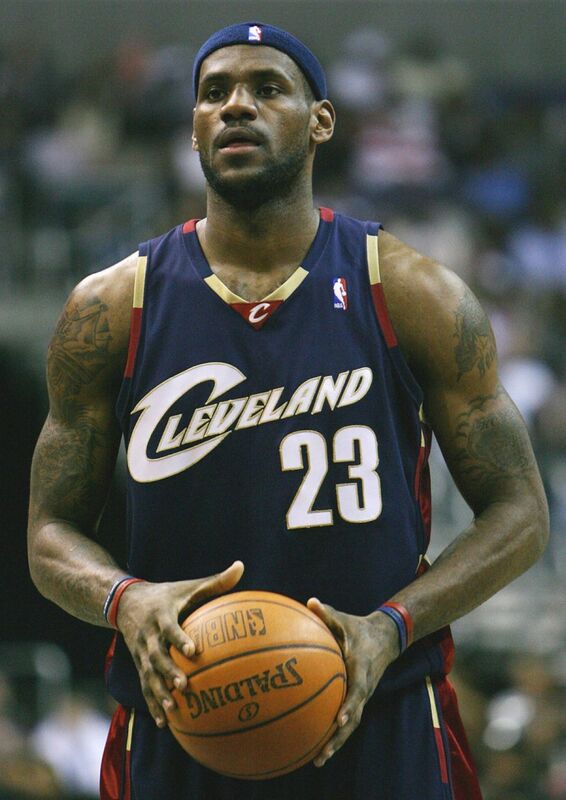 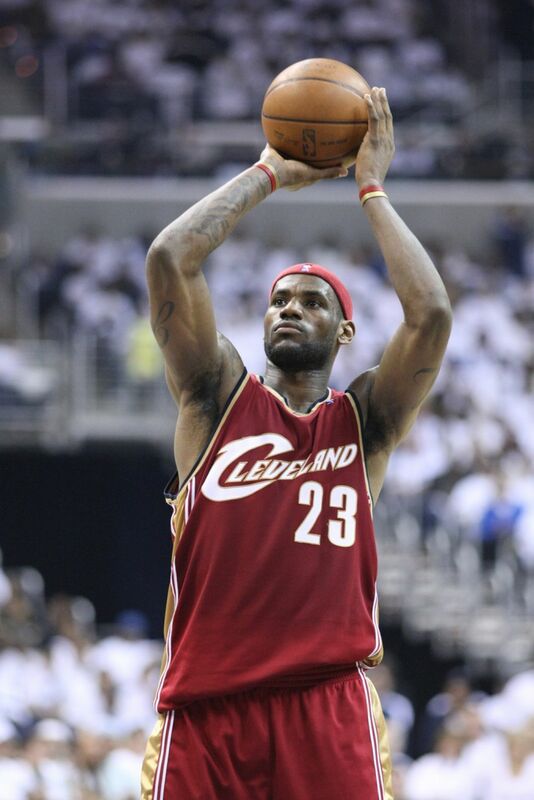 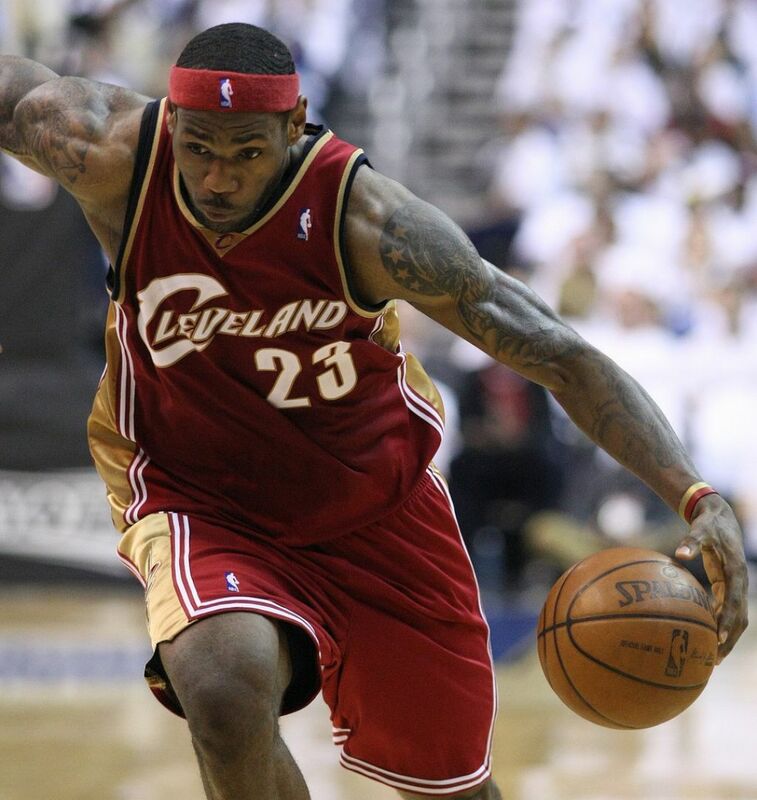 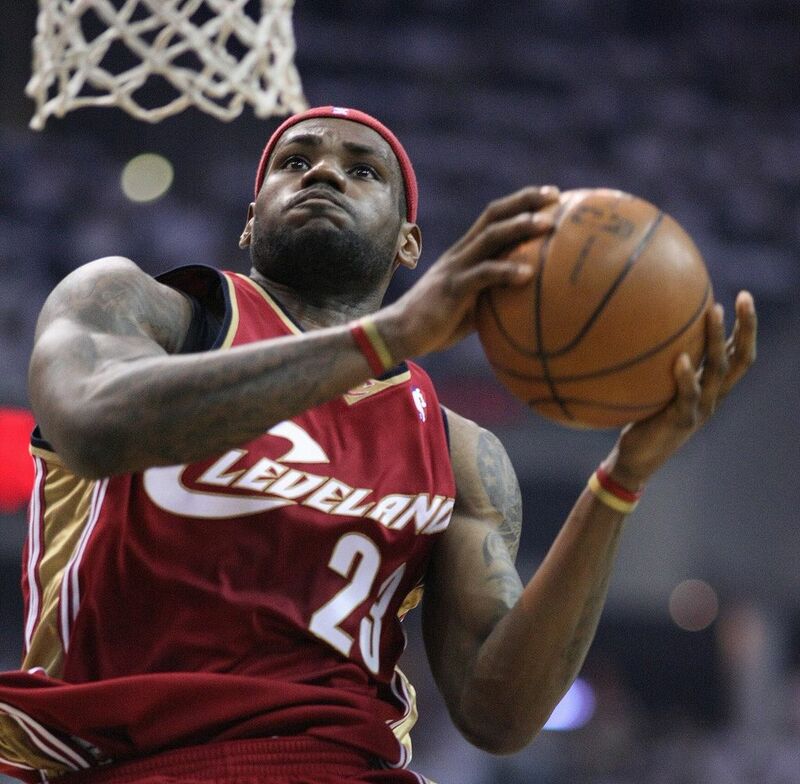 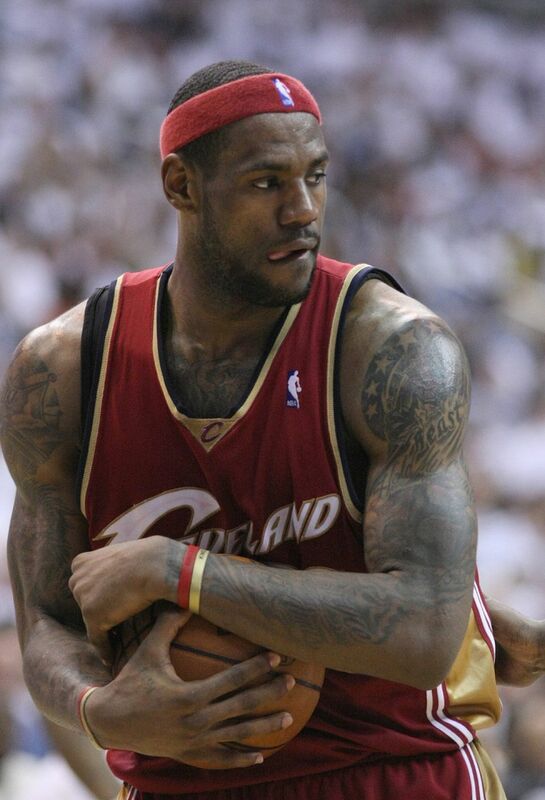 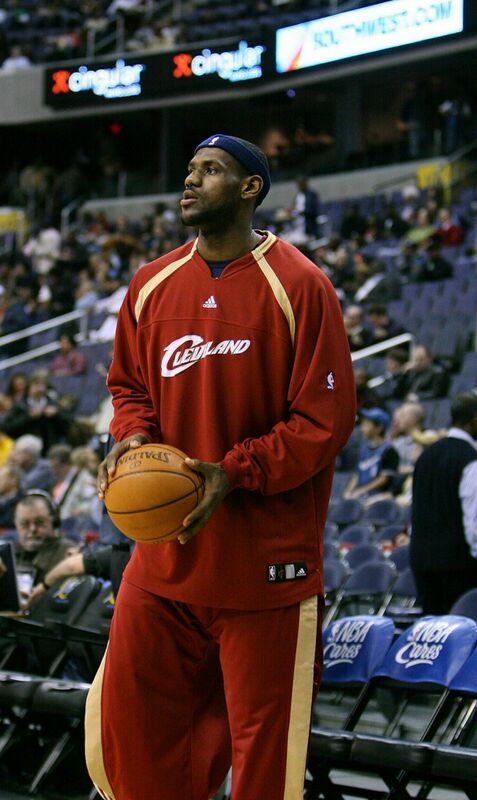 After averaging 28.6 points, 10.2 rebounds and 7.4 assists during the 2011/2012 NBA season, King James capped off the season with an NBA championship and then won Olympic gold in London.